Doug is finishing his 36th year of ministry at Brethren Woods. In 1982 he graduated from EMU with degrees in Social Work and Camping Recreation and Youth Ministries. Upon graduation, he and his wife Cindy interviewed for teaching jobs in eastern Pennsylvania. They felt the Lord calling them back to the valley so they did not take those jobs and here we are 36 years later. 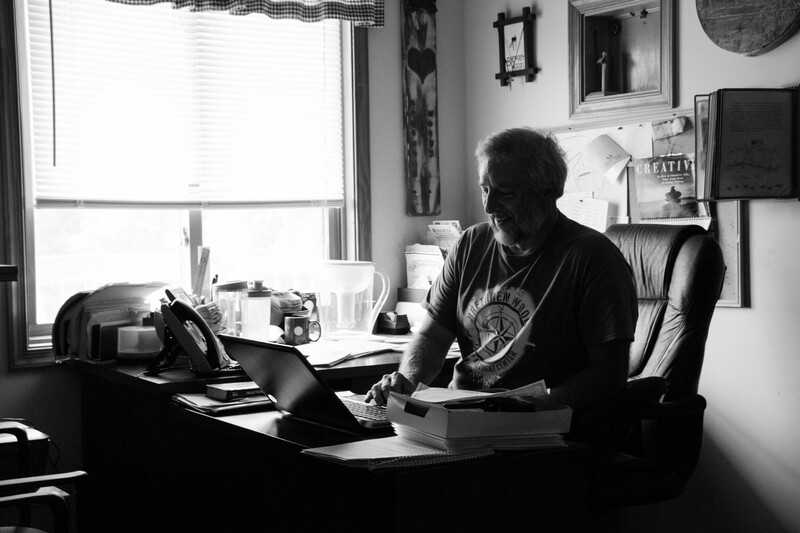 Doug has a passion for making Brethren Woods a place where people can make some room for God in their lives. It is his prayer that everyone that visits Brethren Woods will have a God encounter. He and Cindy, an elementary school guidance counselor, have two married daughters, Rachel and Sarah, three dogs and a cat. After 36 years, you can ask him about anything. 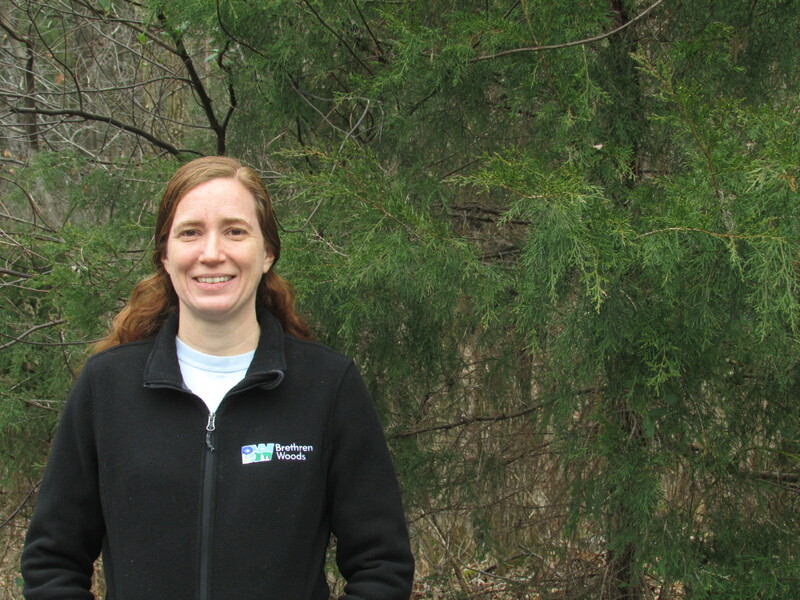 Linetta returned to Brethren Woods in 2019 as the Assistant Director. She grew up as a camper, junior counselor, summer staff member, and volunteer at camp. She also served as the Program Director from 2003-2013. In addition to her experiences here, Linetta has worked as a counselor, lifeguard, program coordinator, and administrator at ten different Church of the Brethren camps, was part of the 1998 Youth Peace Travel Team, and is the chairperson of the Outdoor Ministry Association. Linetta is a 2002 graduate of Bridgewater College and earned her MDiv degree from Eastern Mennonite Seminary in 2009. Since 2013, Linetta has been an ordained minister within the Church of the Brethren. Linetta has a sincere belief in the importance of outdoor ministry and senses God’s call to serve God and the church in this type of ministry setting. She enjoys traveling and outdoor recreation with her husband and three children. 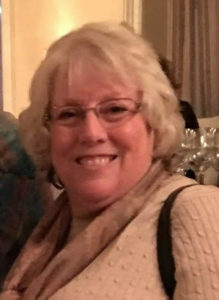 Betty began working at Brethren Woods in 1997. She is a graduate of Montevideo High School and Cantonsville Community College in Baltimore. She loves talking to and helping people, whether on the phone, through e-mail, or in the office! Andy has been on Brethren Woods summer staff for five summers. He has worked as a Counselor for one summer and four summers as the Maintenance Assistant. Andy was raised in Bartow in Pocahontas County. Andy is a graduate of Pocahontas High School and most recently has been working as a substitute cook and aid in the county school system at home. Andy loves the outdoors, camping and working with his hands. Andy brings a strong work ethic, a commitment to Christ and the church and a belief that God can touch lives through the ministry at Brethren Woods. 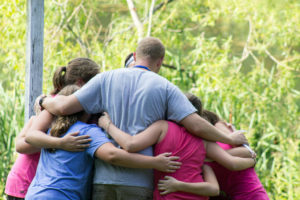 It is his hope to make Brethren Woods a place where holy hospitality can be offered to everyone who participates at camp. Andy says that “Brethren Woods is not a place to work, but a place to serve.” He is looking forward to seeing you at camp. Pieter Tramper first came to Brethren Woods in 2012 as a Summer Camp counselor. 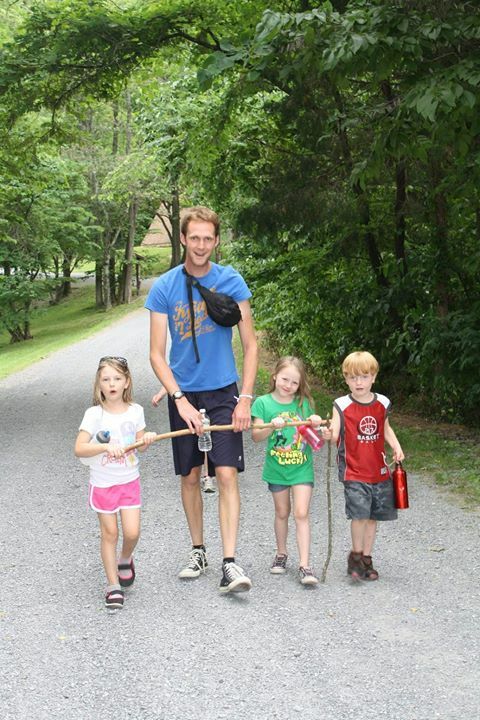 He came over from the Netherlands to spend his summer working with children in God's creation. He enjoyed it so much he came back in 2013 and 2014 to continue in this special ministry. In 2014 he made the transition from counselor to Assistant Program Director. In the Fall of 2014 he married his camp sweetheart, and got hired as adventure coordinator. After a series of unfortunate events he was not able to come back to camp for four years. In February of 2018 he received his green card, and he moved over to the U.S. in September. He started working at camp shortly thereafter. He currently lives in New Market with his wife Lydia, and Nicholas the cat. In his spare time he enjoys hiking, toying with electronics, and chasing that elusive 20 minute 5k.